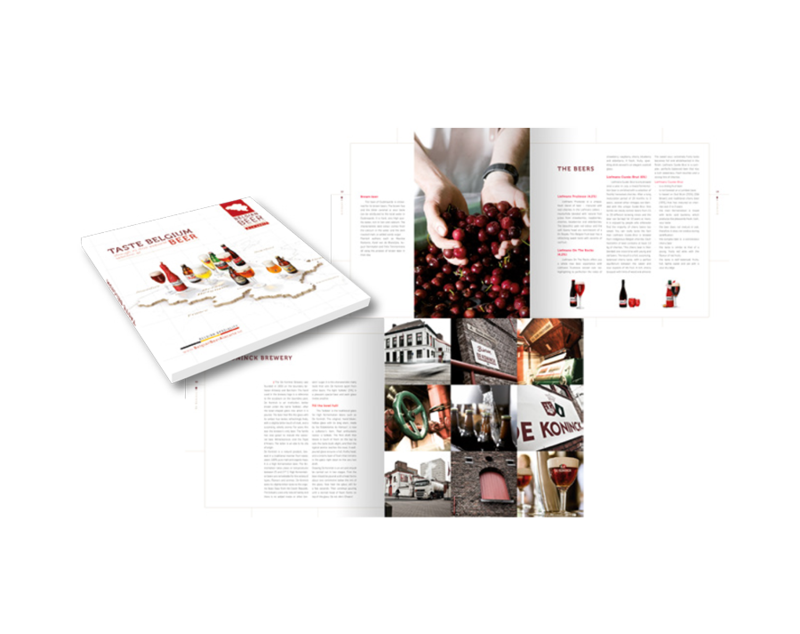 The quality, format size and ability to print on standard offset paper make the Jet Press 720S ideal for the production of short run coffee table books. Why print? Why Fujifilm? is a new book published by Fujifilm that perfectly demonstrates the power of the Jet Press 720S for producing short run, high quality coffee table books. 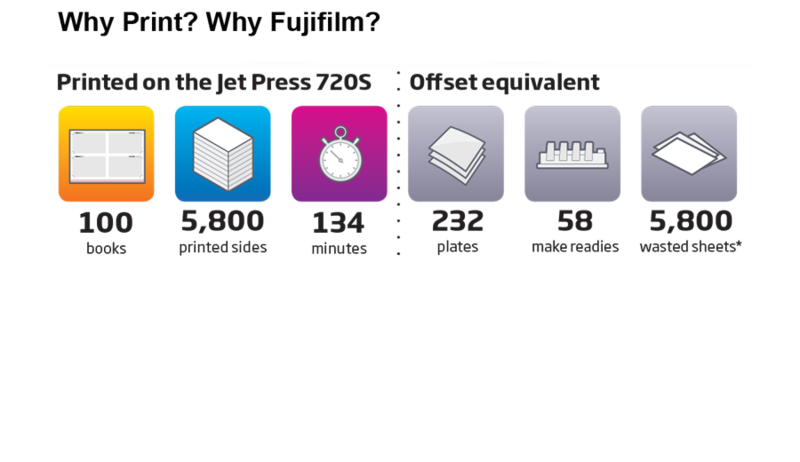 For a start, the 300mm x 300mm size is beyond the capability of nearly all digital presses, and certainly none would be able to achieve the quality that the Jet Press 720S can deliver. And the pre-press and make ready implications of printing the book offset mean a run length of 100 would be impractical. 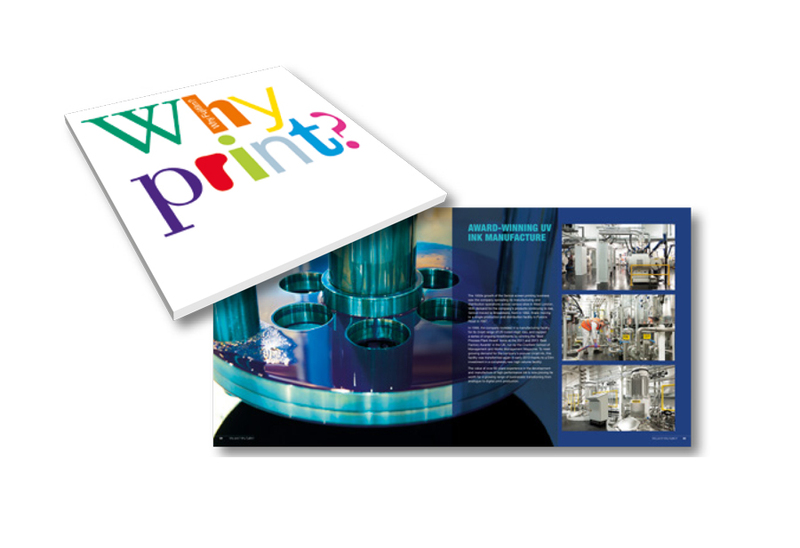 So the Jet Press 720S makes the production of this type of book in small quantities a reality for the first time and therefore an opportunity for forward thinking printers. This soft backed book is another good example of an application perfect for the Jet Press 720S. 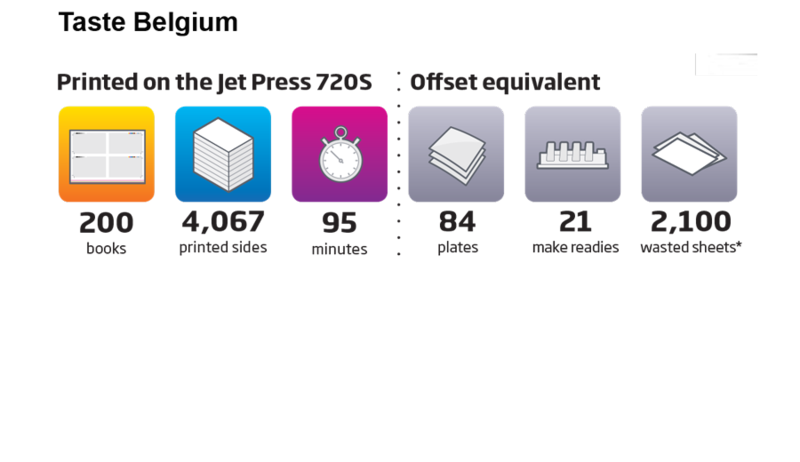 The run length of 200 makes it very expensive and inefficient to produce on an offset press, with the Jet Press 720S able to turn it round in just over 1 hour and a half. The quality is superb, even on the text pages which have been printed on standard uncoated paper, almost impossible on any other digital press.